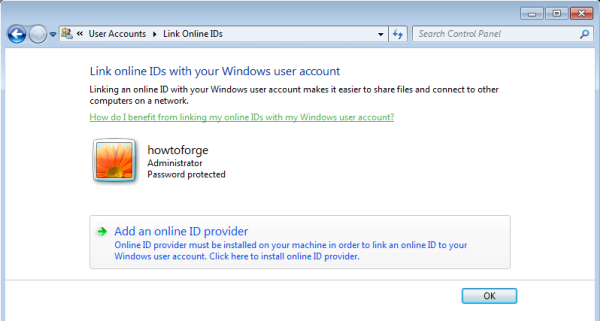 SkyDrive is a cloud service native to Windows 8 and can be accessed right on if you are logged in with your Windows live account. Since you don't do that naturally on Windows 7, accessing your SkyDrive from the Windows explorer is a little harder than in Windows 8. However you can still map it as a network drive if you know how (this is also possible in Windows 8 if you prefer using it as network drive instead of going in with the Windows 8 interface). 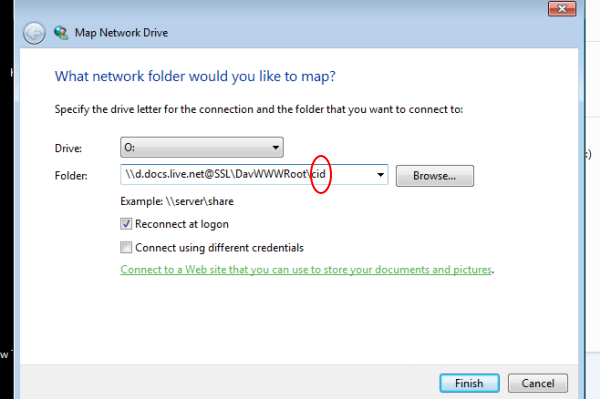 If you want to do the same for Windows 8, you basically only need to map the drive, since you are connected with your Windows Live account all the time. 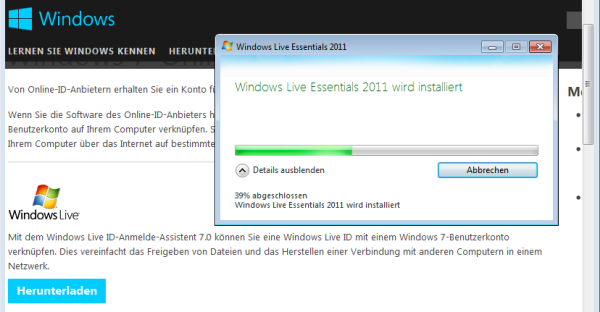 my SkyDrive is a favorite, probably setup when I installed the client. Is there any advantage to the approach above? perhaps the network drive approach would save overhead if sync is not required from time to time? The best reason for myself is that SyncToy does not work directly with SkyDrive but as a mapped drive it works perfectly. I can now keep my files synced with one app and not drag anything manually. Thanks for the tutorial. This method worked perfectly. Hi you can skip the first 3 steps. just make sure you select: map network drive instead of add network location! oh my thank you thank you thank you!! Skydive was taking up no less than 80 Gigs on my computer and it would hardly function. I was just able to map my drive, delete all the files on my laptop harddrive and now all my files take up no space and anything I want to throw into Skydrive I do, things I don’t, I don’t…LOVE THIS!! Also – I did it the old way mentioned in the blog. I did have to turn off my computer and reboot and then enter my credentials a second time after adding my Windows ID.